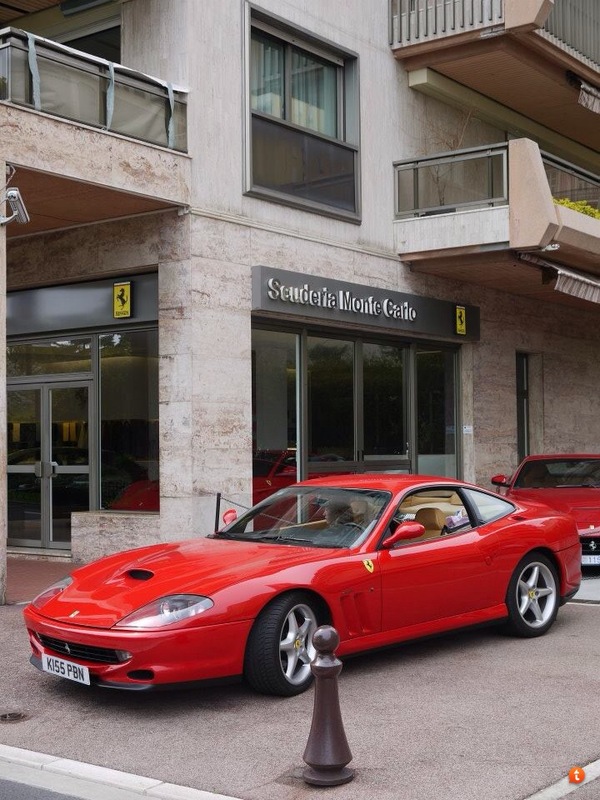 Fantastic story and welcome to FerrariLife. 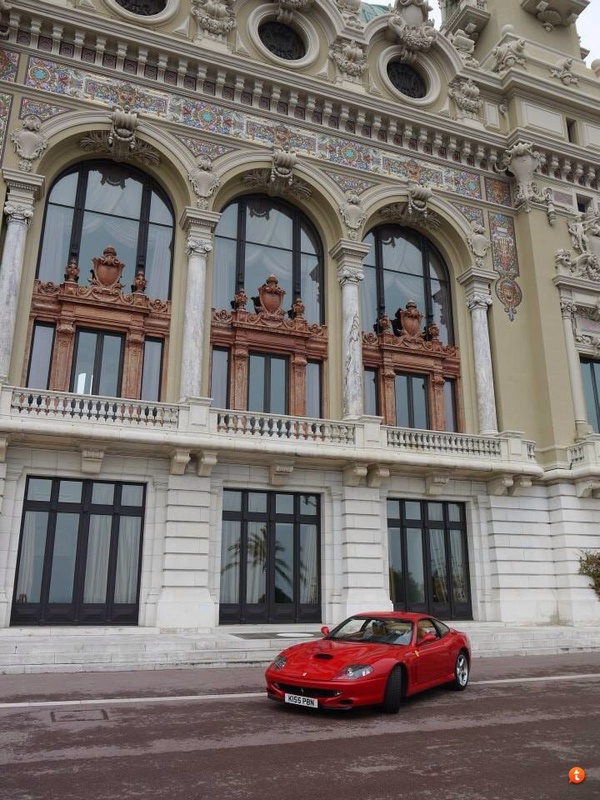 and the car was purchased by the Architect of the Smithsonian. James Renwick Jr, 1818 - 1895. I think your memory played a trick, must've been somebody else. First ride was in a black Mondial T in the southern part of Johannesburg South Africa, along the R59 towards Vereeniging. It was mind blasting for me at the time! Most memorable will have to be my first drive home from the dealership. I was on my own in a car that I have loved for many years. I spent over 1 hour just sitting in the car on the showroom before I started her up. The smell of the interior, and comfort of the seats just made it a magic moment. My best drive in a Ferrari was the day I picked up my car in North Carolina and drove it home to Texas. Prior to climbing into the 328 GTB I had never even sat in a Ferrari, though I had wanted one for 59 years. The drive home was fabulous - even though I was in an "elephants and hippos" downpour within 15 minutes of leaving the dealership. The car kept a grin on my face - that hasn't yet stopped - the entire 1,000+ miles home. 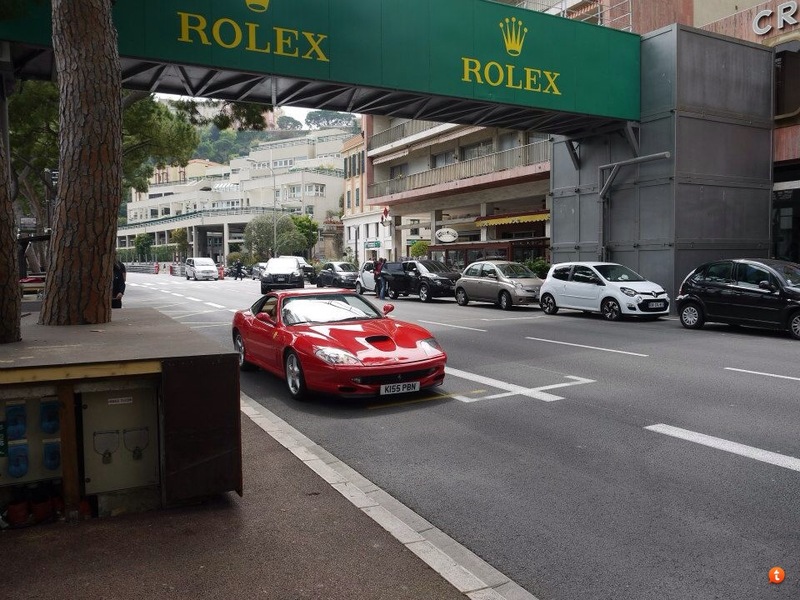 Did something similar when I picked up my F40. Great way to get to know a new Ferrari quickly. I have not had a best drive in a Ferrari exactly. However, the best drive was when I and some mates went on a long distance drive. Basically Palm Springs to OC, 85% of our trip was thru mountian roads. Besides, hitting a bit of traffic thru the Cleveland National forest and having groups of motorcycles dragging knee into our lane which " was kinda game-ish " and we had met up with other guys Corvettes, Porsches, so on RX7's we all ended up having coffee and basically did 50% of the mountian drive home. 12 hours of mountian driving. New Years was pretty interesting some years ago, a buddy and I decided to jet home to Northern CA, we took cars instead and we left some 7 hours before midnight. Well we spent NewYears on the highway 5 playing radio Karaoke. We used two ways to sing one part of a song while the other would sing the other half. The weekend after this past Labor Day, a group of family and friends went to Lost Wages for.a birthday. 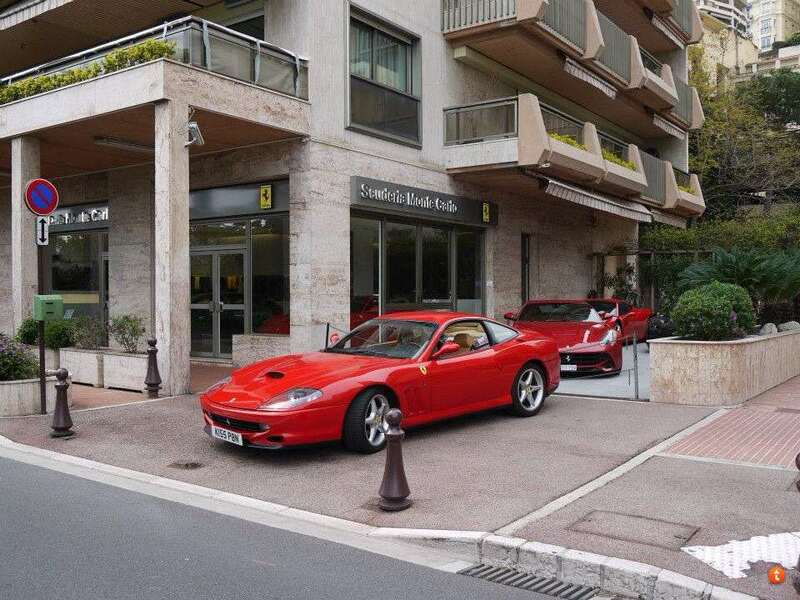 While there, my wife (God bless her) suggested I look into renting a Ferrari. The next morning I'm at Vegas Luxury Rides (great service,btw) picking up a black 458 coupe for the next six hours. I immediately set out for the North Shore of Lake Mead, where much illegal driving activity ensued. At one point I hit 160mph in sixth gear, and much of the drive was at triple digit speeds. My lust for the Prancing Horse has been dormant the past five years as I started a family. But because of that rental, I now own my first car from Maranello. It's not a 458 (360 Modena), but it fills me with a sense of pride unlike anything I've owned prior, and is no less enjoyable to drive. 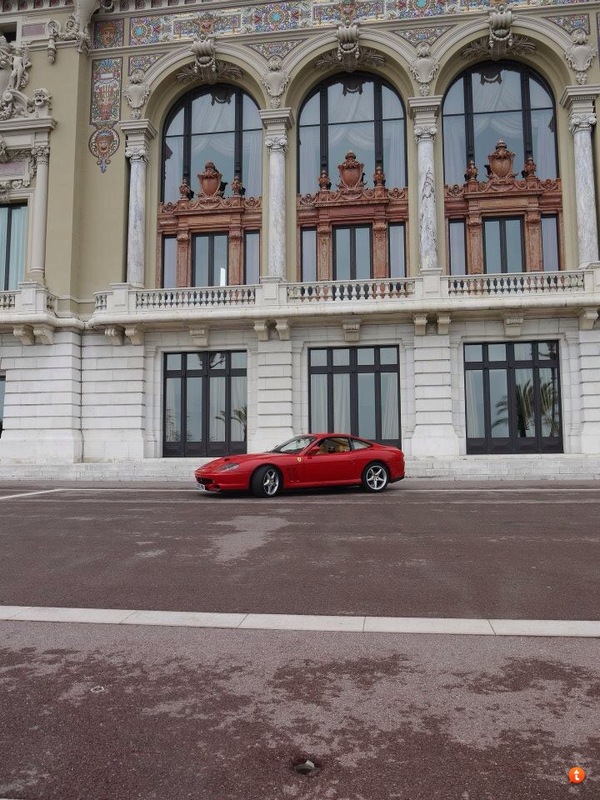 The day I drove my first Ferrari was the best drive ever. I became an owner that day. 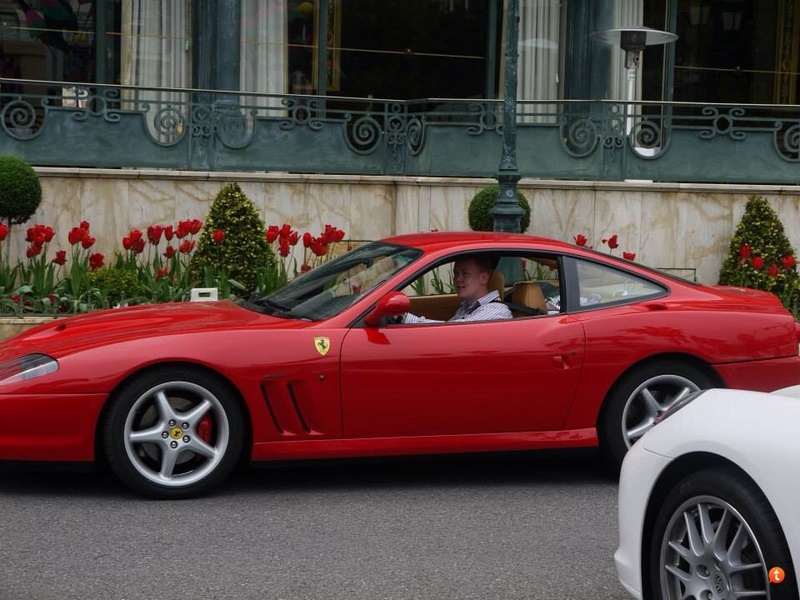 I had spent the last 17 years fascinated with the Ferrari F 355, ever since my 1st day on the job as a valet. I saw one for the first time and it blew my mind. I had gotten rides in 3 different 355's. two were F1, both TDF blue. The other a Blu Chiaro Berlinetta...One was on the track at Limerock. (WOW!) Another time in 1999 I chased down a fellow driving a 355F1 in traffic whilst riding my sport-bike. I caught up to him, complimented him on his car at a red light, and he offered me a ride to my shock. I said yes of course. I already knew where the hidden doorhandle was and he was surprised when I opened the door without saying what every new passenger says: "Ummm, ok, so where is the doorhandle, how do I get into this thing?!" I looked him up a year ago. He helped me through the buying process...we chat often. (Thanks Jeff) We plan to meet up in the Spring and compare cars to bring it all full circle. His recently threw a code for a bad shock-actuator. So I found my car online. Flew out to Cleveland from NJ. I bought it after a test drive. Sat in the car until the wire transfer went through.....sitting there....staring at the interior. "Wow. I cant believe this day is here. " Off I went. Friends were constantly checking in and monitoring my drive home..."Where are you now? " I had the weather plotted for every town, every 100 miles. I was outrunning rain...but hit terrible fog...HORRENDOUS. Talk about white knuckles. I was wide-eyed. Scared. Very nervous. I couldn't see more than 25 yards. Scary. To have my first drive (testdrive not included) ..and put 500 miles on her the first day I owned her....sort of like going on a week-long date with a supermodel; she subsequently becomes your high maintenence wife....and you wouldn't trade her for anyone. Now she is in the spa, uh, I meant Ferrari of Long Island...new belts, new exhaust, headers look fine, leak-down test was good, has a new clutch and battery, master cylinder, resprayed front bumper (thanks previous owner...$5200 service receipts) Just waiting for Nouvalari to ship my Sport Exhaust...and waiting for this snow to go away. I loved snow for 38 years. Now...not so much. One, big congratulations on your purchase and fulfilling your dream. Great first report, and more to follow, I am sure. 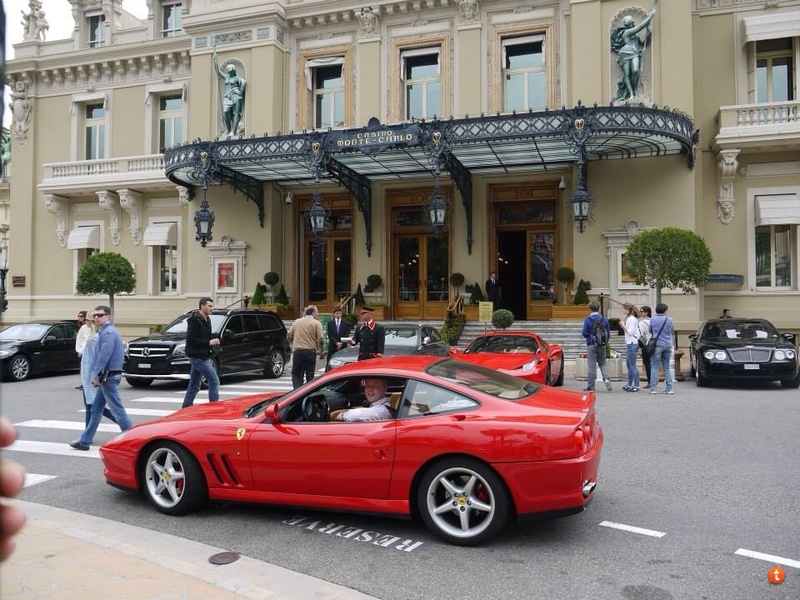 For me all drives in every Ferrari is special. But the best one was in a friend of mine Scud.... absolutely amazing machine perfect in every way. Love to hear stories such as this. Reminds me of the day I picked up the 360 and 308 - both requiring long haul journeys home. Also reminds me of the emotional aspect of bonding with a lump of metal, can only be understood by those with the 'illness' - which you evidently have! In the foothills of the Alberta Rocky Mountains near Millarville/ Black Diamond in winter with changing road conditions and a stunning 2014 California. Planning a trip through the mountains into the Okanagan Valley in May. That should be spectacular and will likely supercede this. 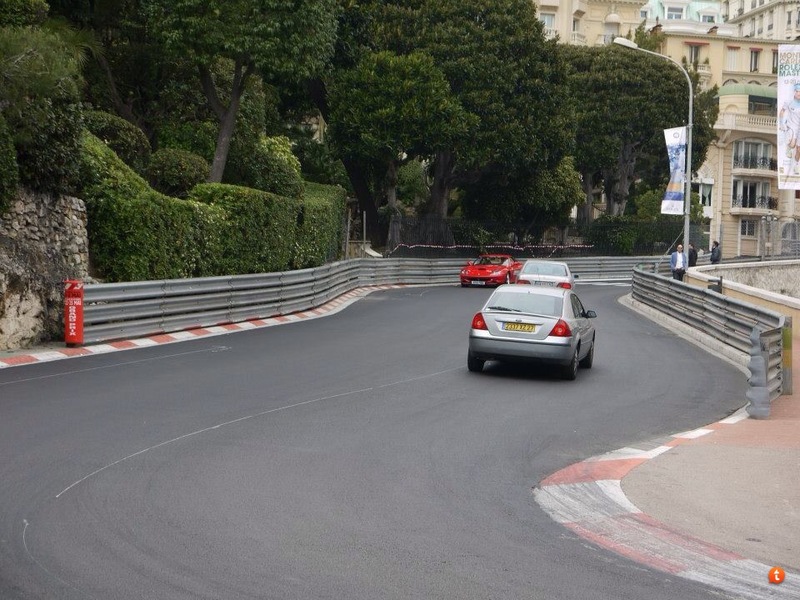 For me it was driving my 550 round the streets of Monaco very slowly. 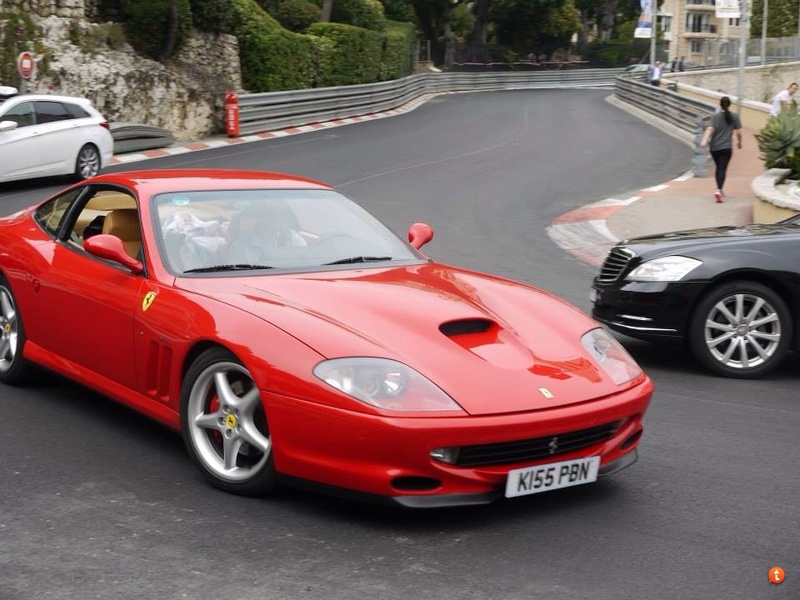 I couldn't quite believe that from the moment we left Calais, until the moment we got back to Calais we didn't see another Ferrari on the road. 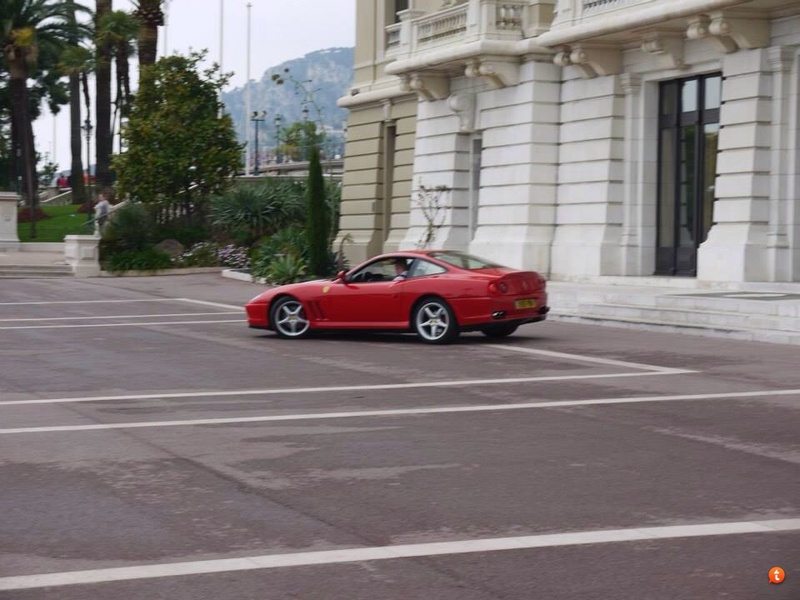 We travelled through Reims, Lyon, Orange, Monaco, Bologna, Modena, Maranello, Milan, Lake Como, Switzerland & Strasbourg....... And apart from a couple parked up in Monaco, not a single Fezza. 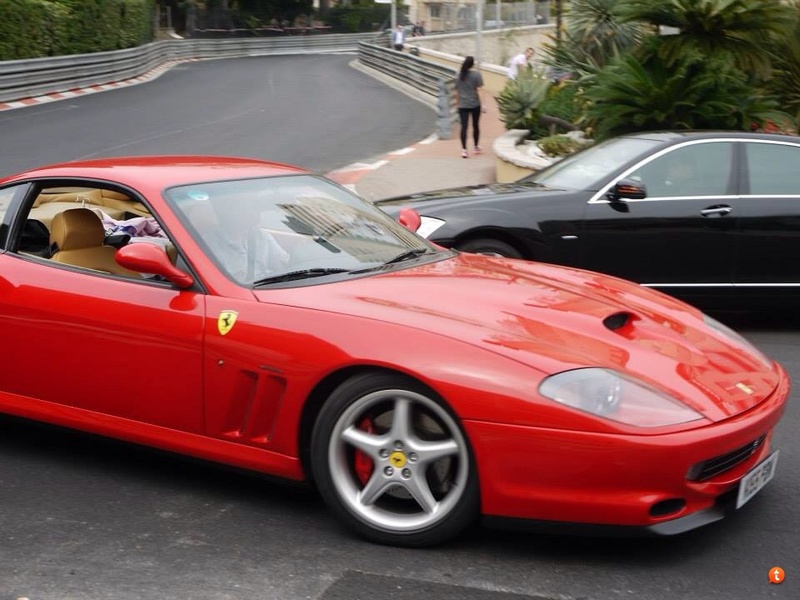 It made the trip quite special as everyone wanted to look at the 550, and in Monaco they went mad for it. Last edited by DarkShines; 04-29-2014 at 11:07 PM. My favorite drive took place at a complete stop. I live in the N. Georgia Mountains which is sports car heaven and so I can not even pick a particular drive. WAY to many to count. However, I use my little Prugna 3.2 Mondial as a daily driver and needed something from an automobile parts shop. This is one of those local places with only one employee. The owner. And only enough parking for two or three vehicles. I went up to the counter after the other customer left. Then the other guy came back in with the biggest grin I have ever seen. 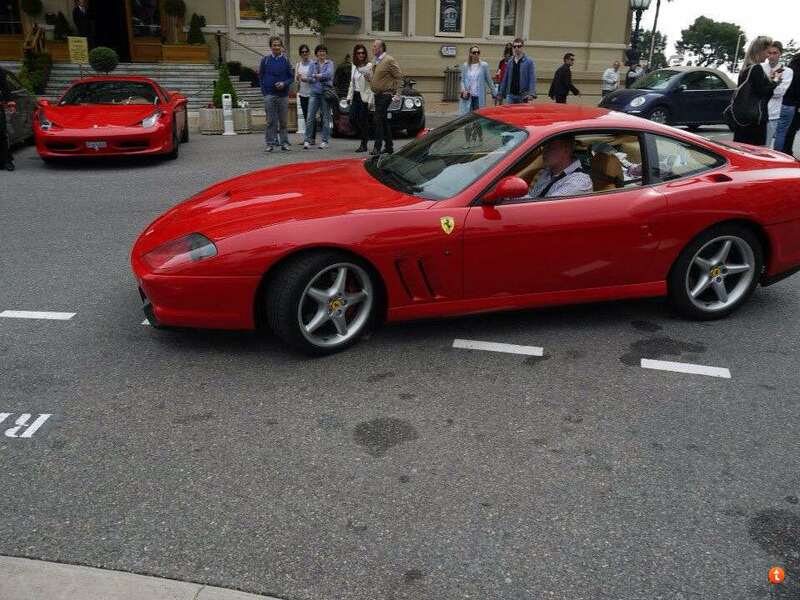 He nearly shouted "There's a FERRARI Out Front!" Everyone had a good time about that. 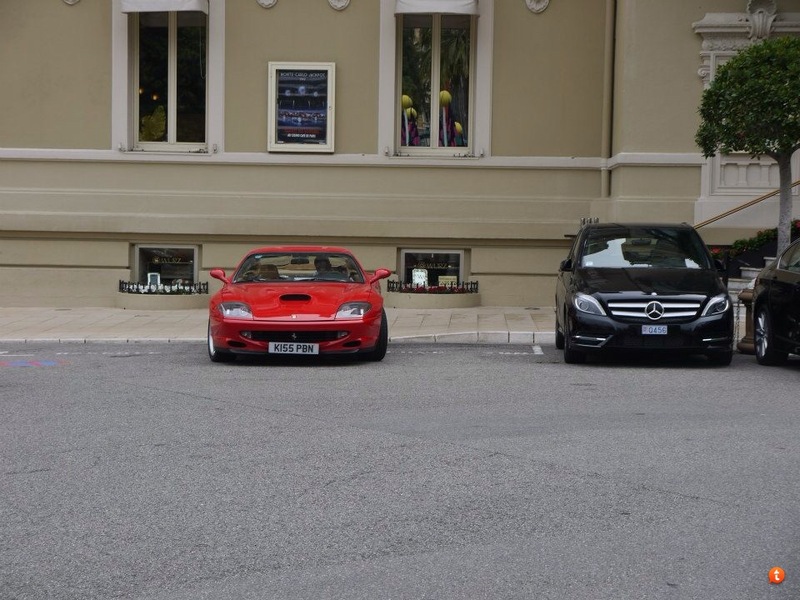 Its one thing I like about the Ferrari compared to other brands. Nobody around here considers it to be a status/snobby car. Just a real curiosity. Guys in Pickup Trucks strike up conversations. only one drive so far in the treasure valley of idaho (boise and meridian areas) in a 308gt4 I was looking at buying found ourselves a nice twisty road man the handling and engine note managed 130 before backing off at one point and this was the guys other ferrari! Amazing. I love the 333SP, wish wish wish I had driven one. Great pic and thanks for sharing.